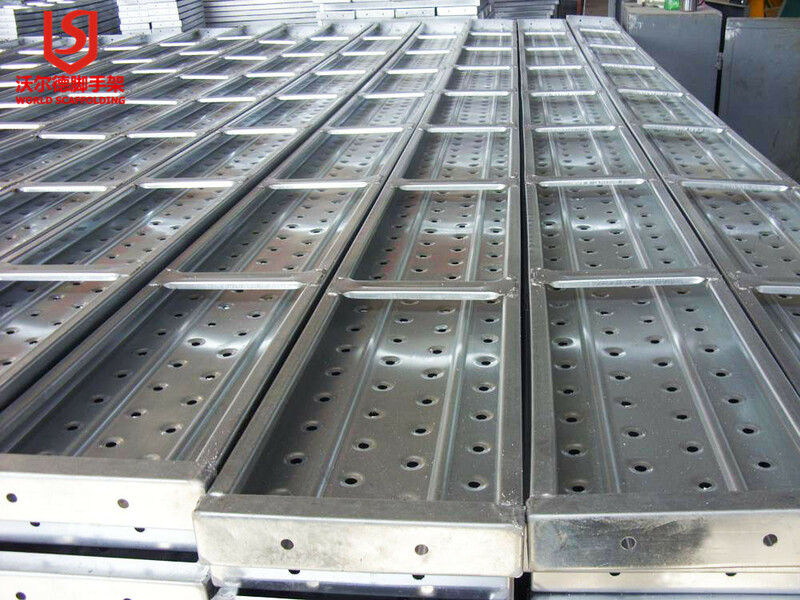 Steel springboard to replace wooden template, significantly reduced the usually with lumber, plywood, or steel and other traditional sealing template of pore water pressure and gas pressure of concrete rule out if a large concrete pouring for interruption or delay, the fast easy convergent net is a kind of ideal material, it can be formed as a standby emergency sealing and the requirements of any shape. Construction can be quickly restored, do not need to dismantle work temporary sealing side. Because use fast easy convergent network can quickly build are not included in the plan of sealing side, as a kind of emergency measures. 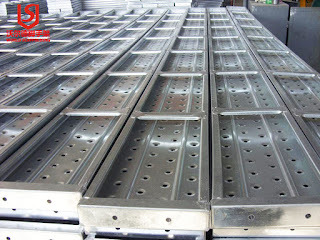 Customers can before starting with a large casting preparation can buy some at the site of fast convergent network easily, fast convergent network easily in the future with concrete pouring has created the ideal bonding surface.